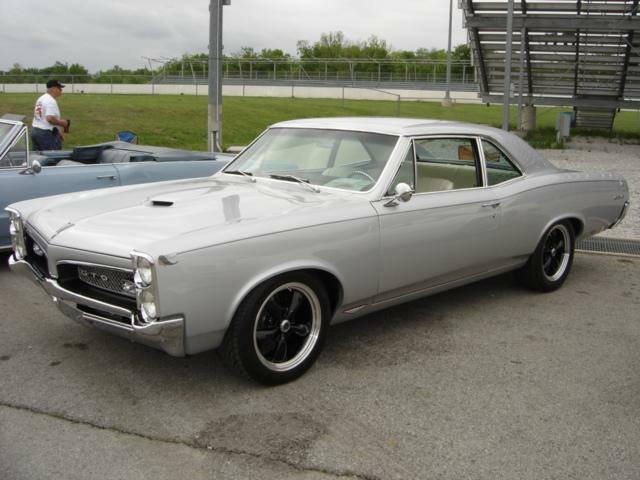 This month the Great Oklahoma Classic featured car is a 1967 Pontiac GTO. 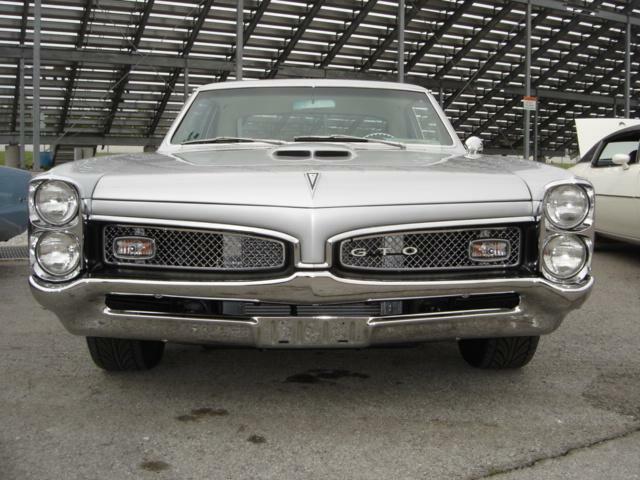 This outstanding Pontiac GTO belongs to Chris and Christine Fletcher of Bixby, Oklahoma. 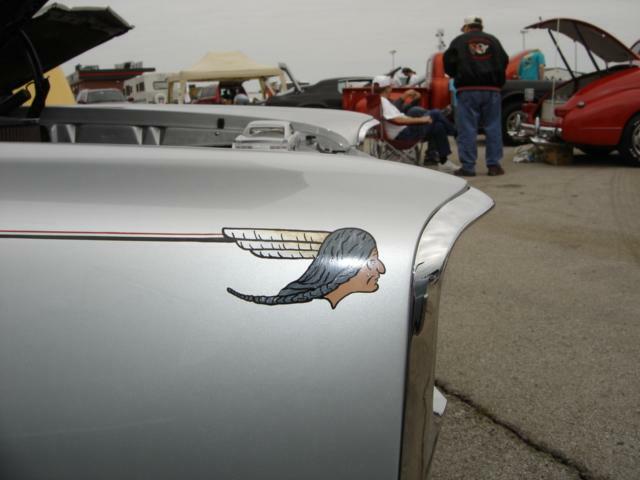 We met Chris at the Fourth Annual Tulsa Pontiac Nationals held April 30 at Tulsa Raceway Park. This is a great venue hosted by the Indian Nations Pontiac Club each year. 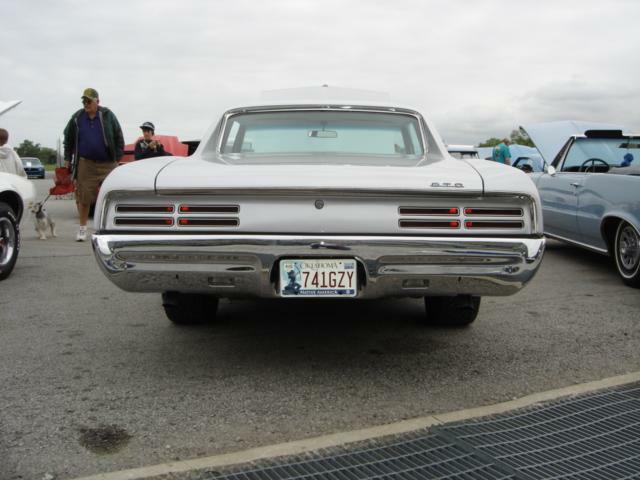 As soon as we started looking the show cars over this beautiful Silver 1967 ‘GTO’ just jumped out and said, "Look at me!" 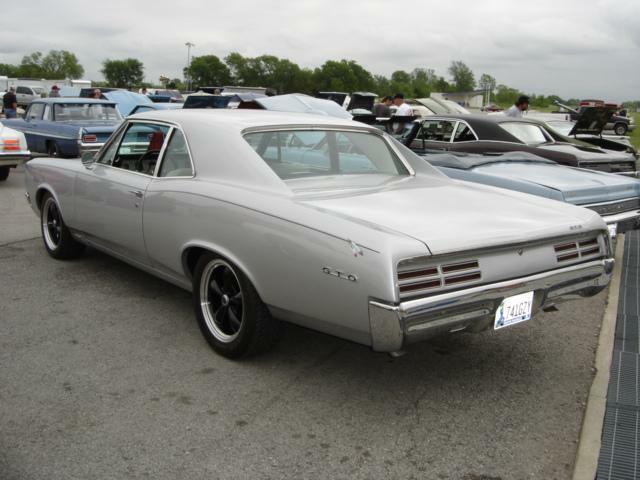 Chris purchased the GTO in 1975 from the original owner. He drove the classic Pontiac while attending high school and through two years of college. Then as many of us do he made the big mistake of selling the car in 1982. Chris sold the car to a guy from Muskogee and would see the car occasionally around the area. In 1995 Chris ran across the GTO again while in Muskogee and it was for sale, so he did the right thing and bought his car back. Chris unable to restore the GTO at that time let it set until August of 2008. Like most of us do Chris talked to the little wife and together they decided to get the classic Pontiac restored for Chris’ 50th birthday. What a birthday present! Christine you made a great choice! The Fletcher’s chose Billups Classic Cars of Colcord, Oklahoma to do a full frame off restoration. 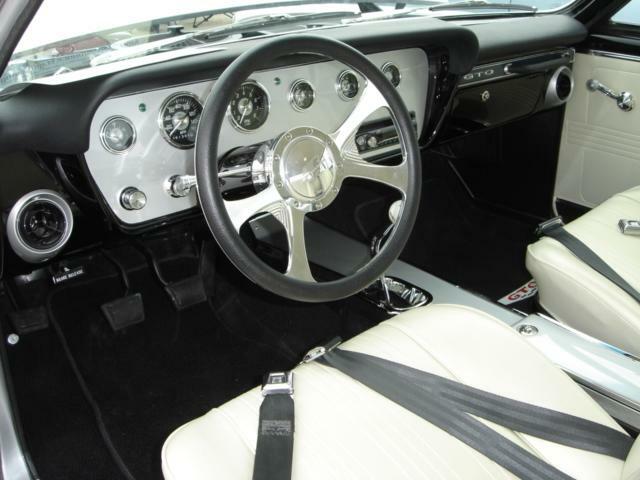 Billups Classic Cars are well known in this area for restoring great Mustangs and other classic Fords. Let me tell you, Billups can restore a great classic Pontiac, also. 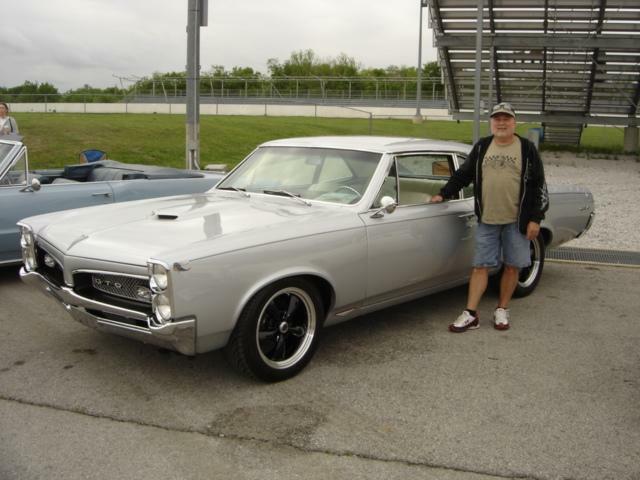 Chris and the guys from Billups chose Silver paint to bring the GTO back to life. 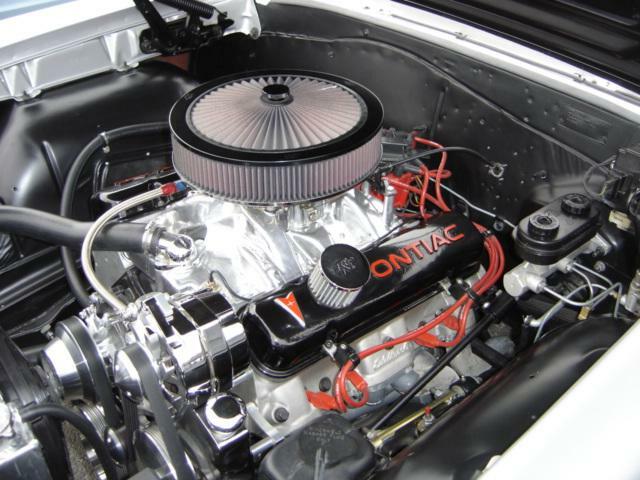 Chris selected Len Williams of Tulsa to rebuild the Pontiac 400 cubic inch engine with Holley 750 four barrel carburetor and a four speed pumping out over four hundred horsepower. The 400 engine has Edelbrock heads, and headers with Borla mufflers. The ignition is a HEI unit. 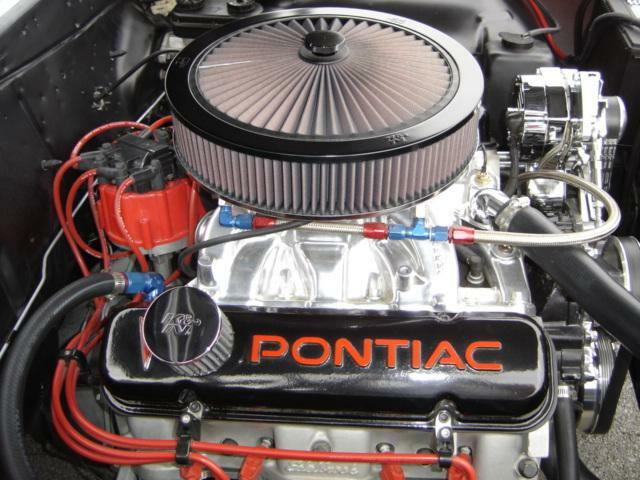 Len installed a March Serpentine belt system and an aluminum radiator. To make sure the GTO turns and handles like new, Hotchkis tubular A-arms were installed while rebuilding the front end. The power is transferred to a nine inch Ford rear end. 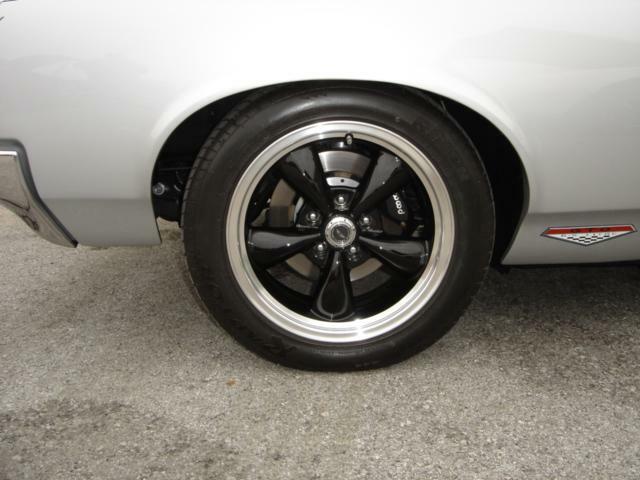 Wilwood four wheel disc brakes were chosen over the stock system to make sure this classic will stop! A great set of American Racing wheels with 235/50 ZR17 tires mounted on the front and 255/50 ZR17’s mounted on the rear by the good folks of Hesslebein Tires of Tulsa make this classic GTO set just right! 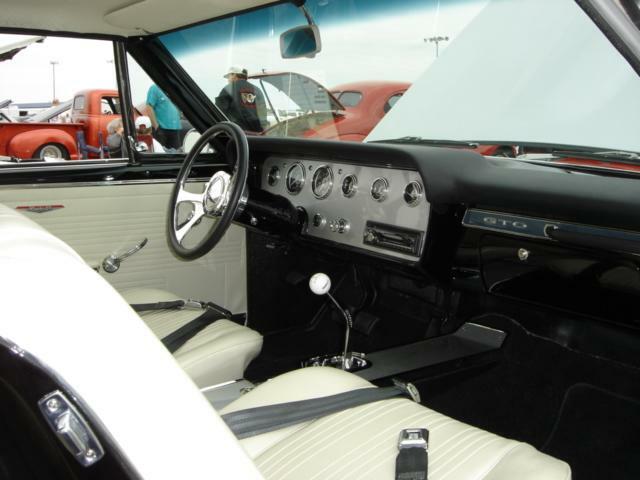 Basic white interior was selected by Chris to make this beauty maintain that classic Pontiac look inside. The Fletcher’s chose Bolted Spine Designs of Tulsa to add great graphics and pin stripping of blue and red pearl to this classic GTO. These guys are good. The Cimarron Starlite Cruisers sincerely appreciate Chris and Christine Fletcher for sharing their Classic 1967 Pontiac GTO and letting us feature Chris’ 50th birthday car as the Great Oklahoma Classic for May 2011.